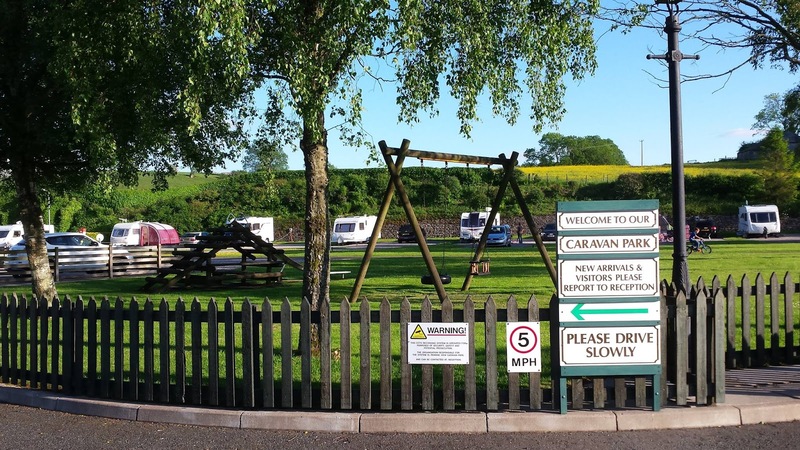 Our peaceful camping field is flat, surrounded by lush green hedges and within easy reach of all the facilities. Our small tent pitches are suitable for 2 people. If you have a large family sized tent please book a large tent pitch. Electric hook up is available as standard with these pitches. 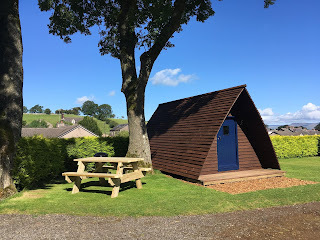 We offer accommodation in two luxurious wooden pods. Each pod can sleep up to 5 people and they comes with mattresses which convert from benches to a big bed. Facilities include heating, light, fridge, kettle, BBQ and picnic bench. You will need to bring you own bedding, cooking, utensil, towels and charcoal for the BBQ. There is a small children’s play area with swings and a climbing frame slide. There is a public house just across the road which provides bar meals, lunches and restaurants in the evenings. Kirkby Stephen is at the edge of the Teesdale National Park and just a short drive from the beautiful Yorkshire Dales National Park. 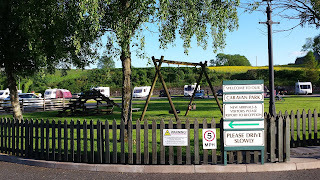 We are a popular base for walkers, wildlife enthusiasts and cyclists. In Kirkby Stephen and the surrounding area there is an excellent choice of places to eat and drink. We have plenty of great eating establishments, choices include restaurants, bistros, cafes, tea shops, pubs, hotels, fish and chip shops and takeaways. Whether you live locally, are staying in the area or just passing through, you will find something to appeal to all tastes and budgets.